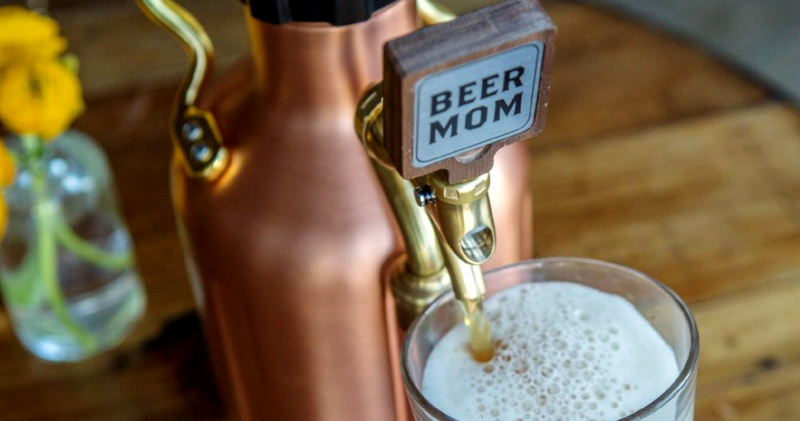 Do you have a mom who’s a total beer-lover? Whether it’s mother’s day, your mom’s birthday or you just want to give her the best beer gift ever. 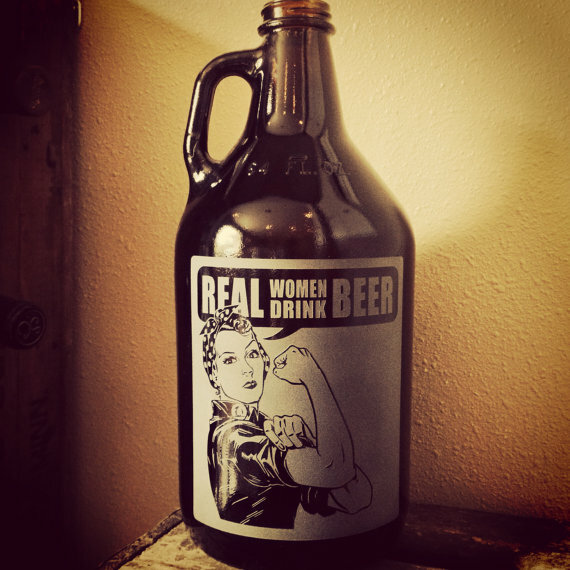 Here are some great gifts for that beer-loving mom of yours. 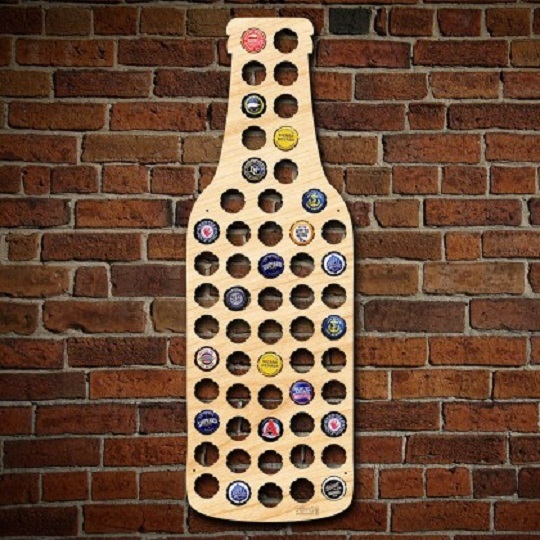 This is a great gift for any beer-loving momma. For one, she gets to learn about her favourite brews and second, she gets to spend some quality time with her favourite child. Win – Win! Many places offer great brunches on Mother’s Day weekend, so call ahead and make a reservation. Compliment it with a nice beer flight, so she can try different beers with different foods. 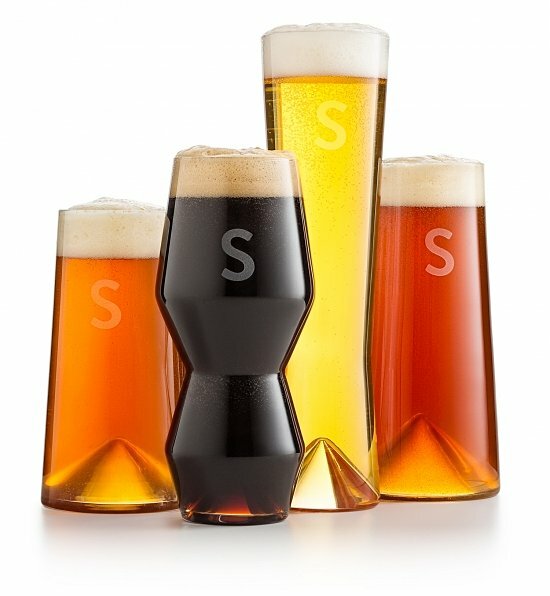 Engrave her name or a message in a beer glass or beer glass set, so your mom can think of you every time she enjoys a glass of her favourite brew. 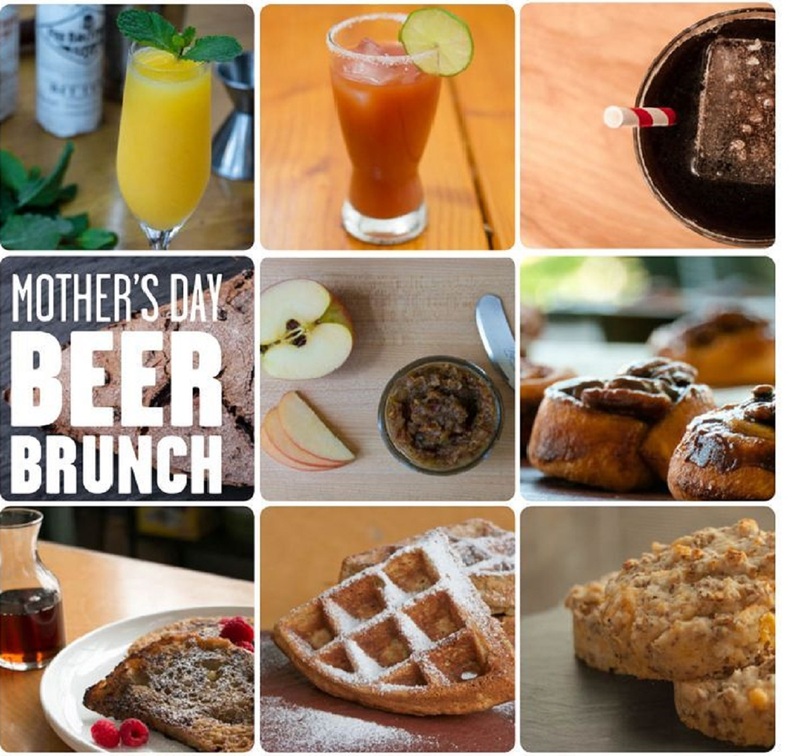 Did you do something really special and beer-tastic for your mom? Let us know! Never had a Kottbusser before? Now’s your chance! 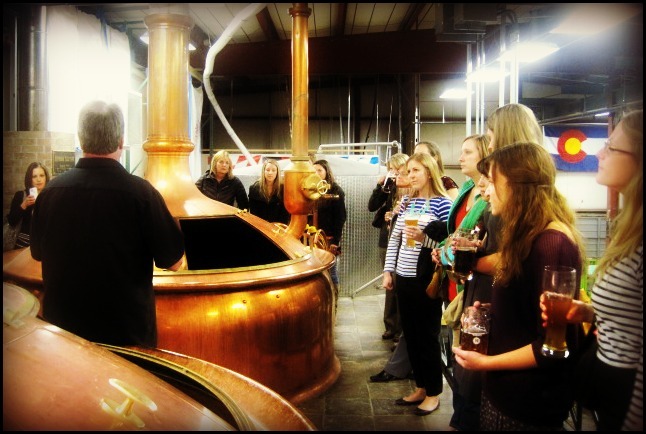 7 women from the Olds College Brewmaster and Brewery Operations Program are bringing it back for Big Boots Brew Day aka: International Women’s Day. Get out there, buy it and try it, but first read all about it! Craft beer is a great partner for many of your favourite Christmas dishes. Check this list and see what you should have on hand this holiday season. If you have yet to try Fat Tug IPA by Driftwood Brewery… add it to your Craft Beer Bucket List!